It is time for chilly winters and there arises the excitement to turn up the heat on thermostats. 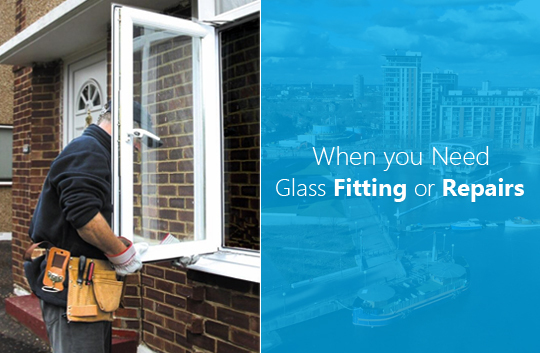 You will have to check the windows of your house and invest in those suitable solutions that can actually warm up your house and thus, save money in future. 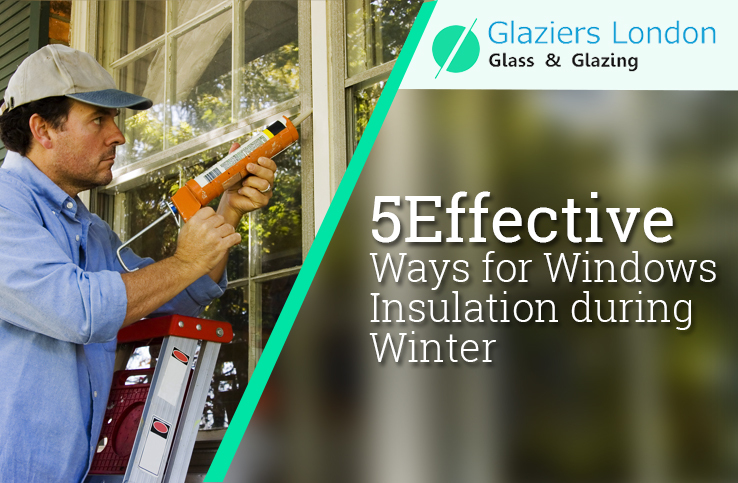 Go through this guide with pros and cons to insulate the windows during the winter. 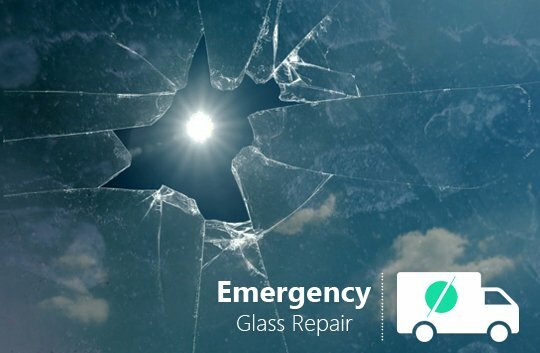 According to experts of a glass repair company in London, you may purchase strips of rubber weather sealing from hardware stores. Try to cut them in long strips to adjust with the dimensions of window, peel them and then stick to the frame for keeping out the drafts and closing gaps. Pros: These are an effective, affordable and good option for attractive appearance of the windows. Cons: By peeling away rubber strips, they may leave a sticky residue and damage the paint. 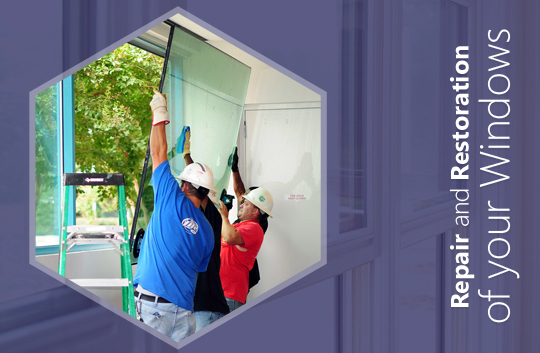 Window film is a cost-effective option for covering at least 4 to 5 windows. 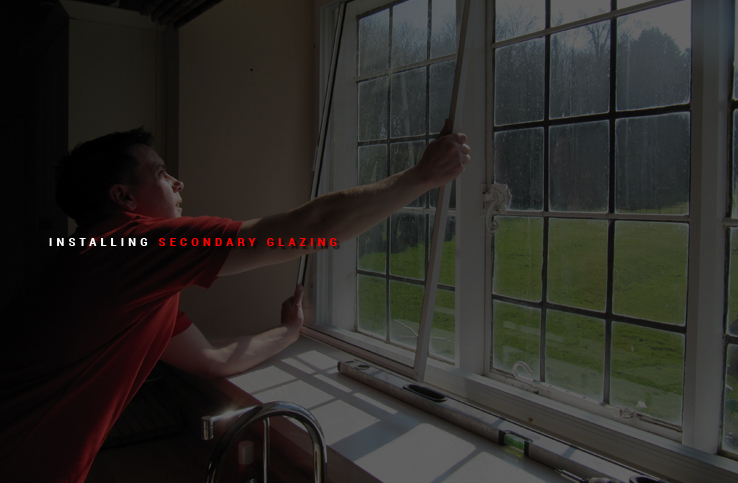 When they are used properly, they will not bother overall look of the windows. The kits will usually include a plastic shrink film applied on interior window frame along with double-stick tape. After this, it will be heated by using a hair dryer for shrinking the film and thus, removing those wrinkles. 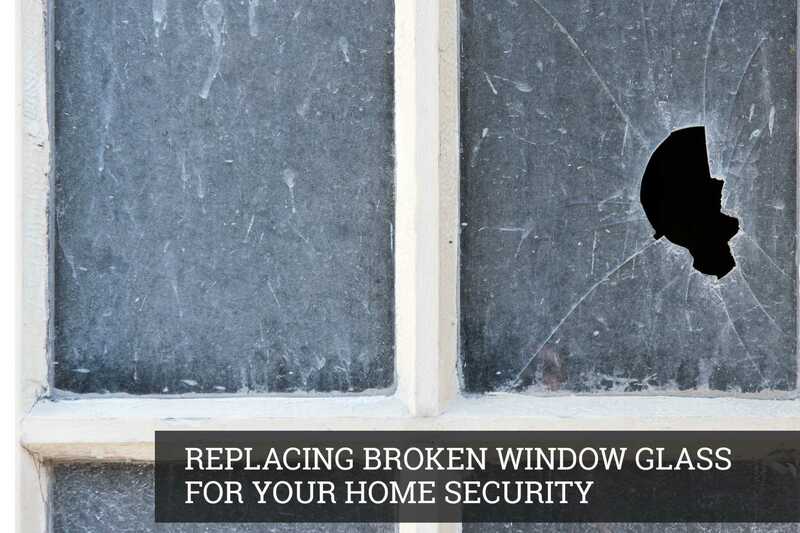 Pros: These are a cost-effective and effective option for window insulation. Cons: If they are not installed properly, the film will give a shrink and cloudy look to the windows. Professionals of a reputed glass company in London have said, cellular shades provide proper insulation while allowing light to pass through the windows. They may be customised and ordered from house and different design centers. Pros: These are custom-fitted and allow for passing to the windows and doors. Cons: They may not provide insulation like heavy curtains and are expensive. If you want to prevent cold air from entering your house through the windows, double down on the window treatments. 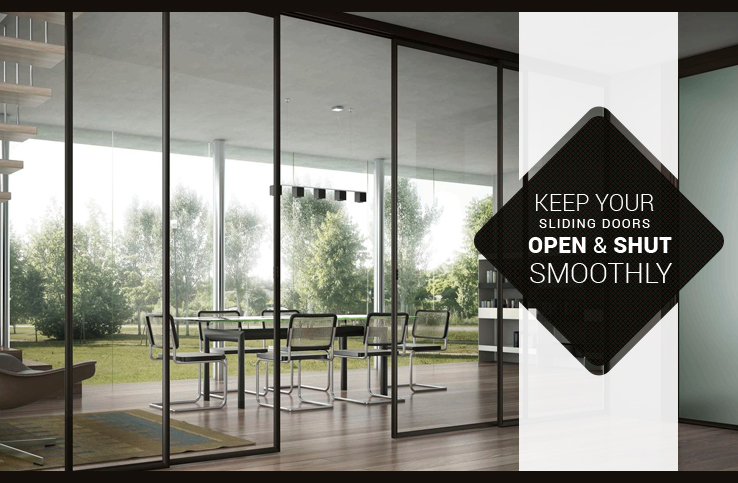 Try using layered curtains or heavy fabrics over the windows for keeping out drafts. You may but insulated curtains that have built-in thermal backing. Another benefit of these thermal curtains is the thick fabric can help in blocking light for the light-sensitive sleepers. Pros: They can be matched with the decoration of your house. Cons: Heavy drapes and curtains may block the light and are expensive. Draft snakes can be placed under the door or on the window sill to prevent cold air from entering your house. These are a good option if you are having a drafty old house where the floors and doors fail to match with each other. You may create one by sewing a fabric tube for fitting the width of window and filling it by the use of dried rice. Pros: These are an inexpensive and easy to make for your DIY project. 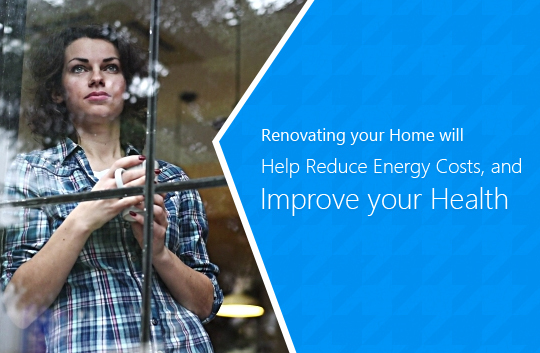 Cons: It can help in insulating the window frame, glass and sill. 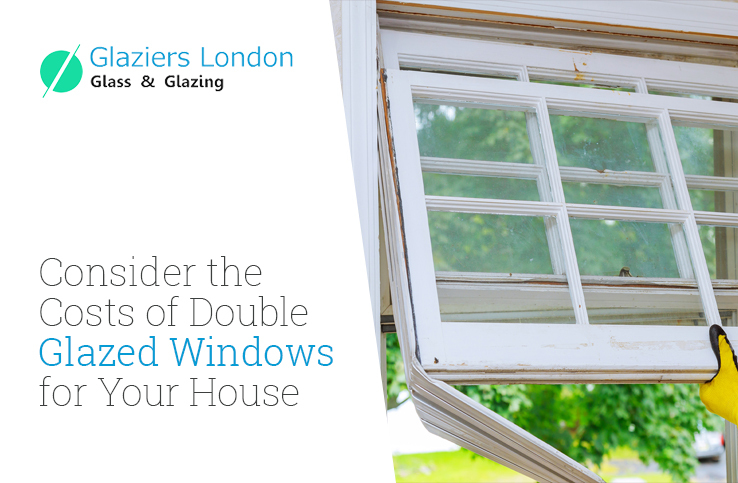 You may visit Glaziers London where our experienced glaziers can help in providing proper insulation to your house. Thus, you can maintain a warm environment during the winter season.